Bart Shirley is an Investment Committee member. Bart focuses on opportunistic secondary market private fund investments with an emphasis on small market transactions. He is involved in private equity investment sourcing, due diligence, and monitoring more broadly. Bart was previously a founder of Cuyahoga Capital Partners, which was acquired by Private Advisors in 2012. 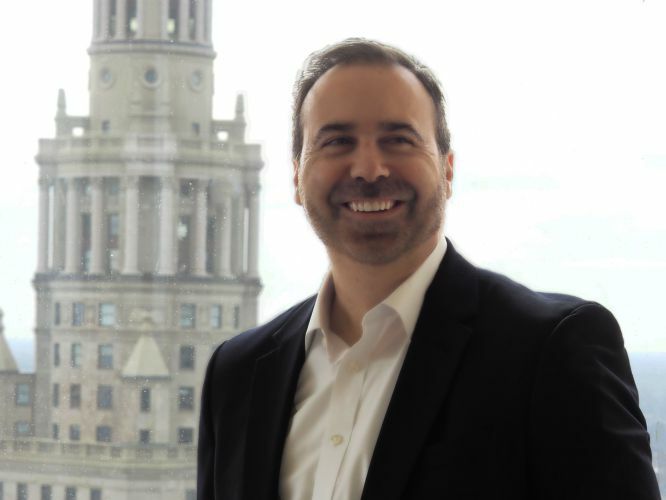 Prior to Cuyahoga, he was a Managing Director at KCC Management LLC, a subsidiary of KeyCorp, where he led the firm’s private equity investment activities in both the secondary and primary markets. Prior to joining KCC, Bart helped start and co-managed the private equity fund investing program at Nationwide Insurance Company. Before Nationwide, he worked in municipal finance as an advisor to issuers and as a buy-side analyst. Bart received a B.A. from Rhodes College.